Vektanova - FACT: A young rabbit is also called a "kitten"
Animal Facts Facts The Circle FACT: A young rabbit is also called a "kitten"
FACT: A young rabbit is also called a "kitten"
Not only for cats, kittens are also used as a call name for young rabbits, ocelots, and lynx. Title : FACT: A young rabbit is also called a "kitten"
Description : Not only for cats, kittens are also used as a call name for young rabbits, ocelots, and lynx. 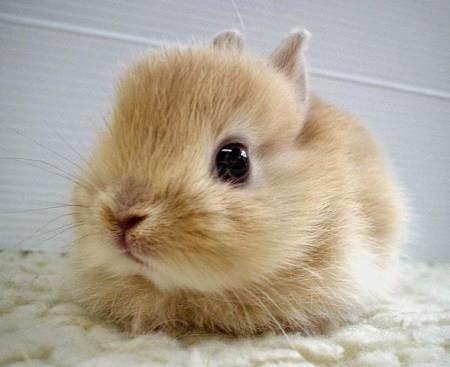 No response yet to "FACT: A young rabbit is also called a "kitten""